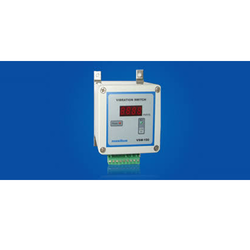 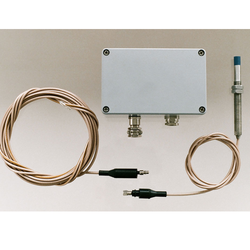 Prominent & Leading Wholesale Trader from Pune, we offer vibration meter, masibus vibration transmitter, masibus vibration switch, masibus vs125 loop powered sensor, masibus dual channel vibration transmitter and masibus proximity sensor. 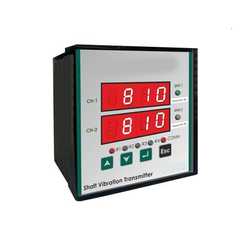 We are offering wide range of Vibration Meter.These vibration meters we are offering are highly reliable and durable tools for measuring vibration in different machineries to ensure excellent functionality. 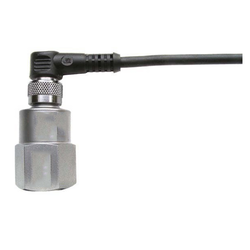 Our vibration meters are sturdy and have flawless functionality for reliable use. 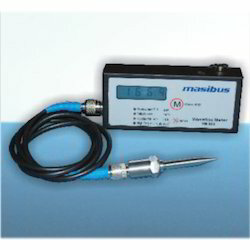 Measurement of overall vibration level in rotating machines. 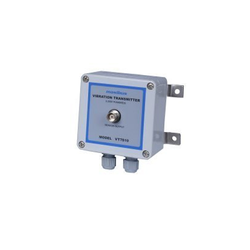 Looking for Vibration products ?